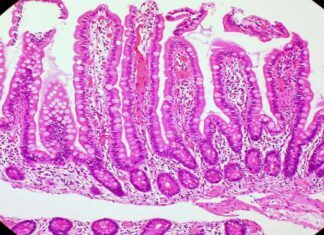 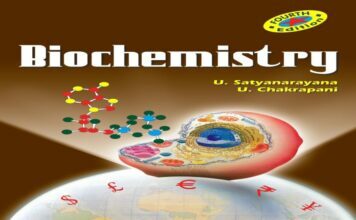 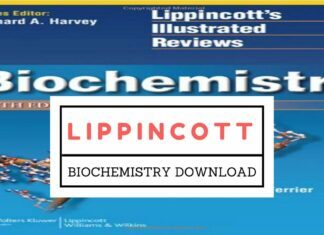 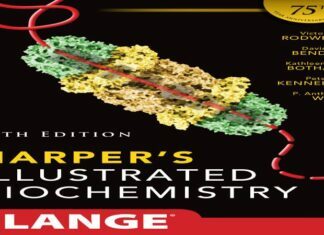 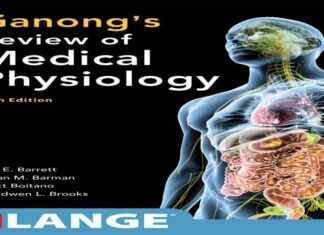 [Download] Lippincott Illustrated Reviews of Biochemistry Book for free in eBook PDF Format right here! 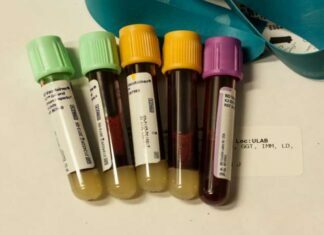 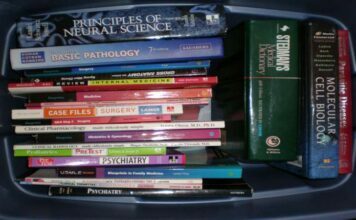 The download has been hosted from Google Drive Links. 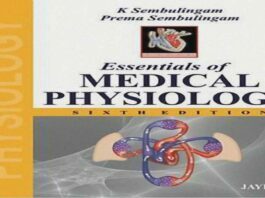 Download Kadasne in PDF Format. 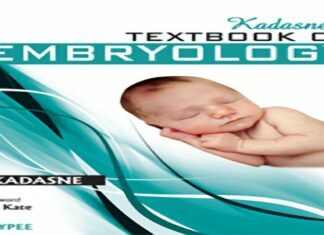 The recommended textbook of Embryology in First year MBBS, Kadasne book has over 380 pages with 44 chapters in total, and links to download or read online are provided here. 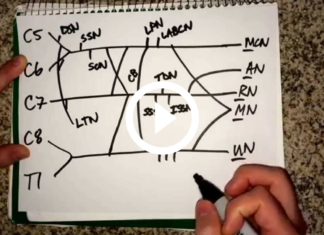 Learn How to Draw Brachial Plexus in less than 10 seconds through this Video! 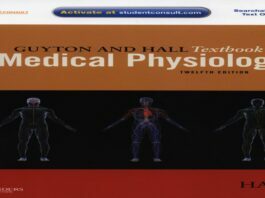 Brachial Plexus is the most asked topic in Anatomy Final Exams during First Year of MBBS life. 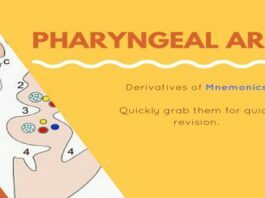 The Brachial plexus is formed by the ventral primary rami of the lower four cervical nerves and the first thoracic nerves (C5–T1). 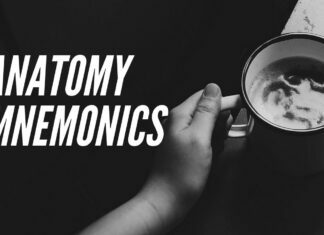 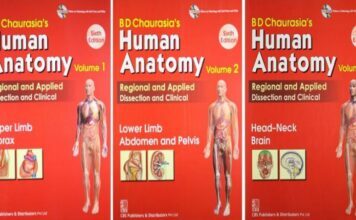 Download Bailey and Love Clinical Anatomy book in PDF Format, especially made for First year students studying anatomy or Surgical skills.